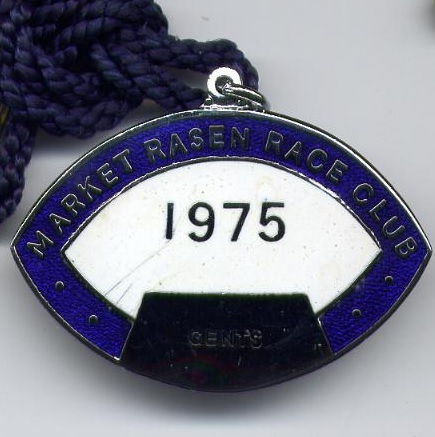 As part of their Autumn Feast Week celebrations Market Rasen held match races over a Flat racing course in the early part of the 1800s. 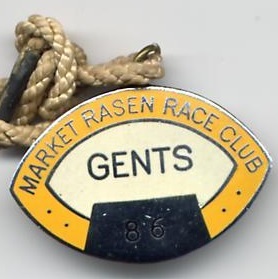 Although the first recorded results from a meeting held in the town were reported in the Boston, Lincoln and Louth Herald, commenting on the meeting staged on Monday 29th September 1828, three years before that a strange race was held between Market Rasen and Caistor and drew the attention of Bell's Life and the Sporting Chronicle.  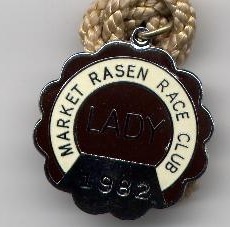 Details of the race are shown below. 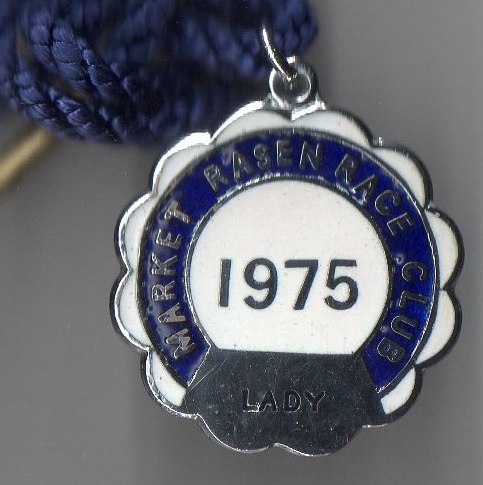 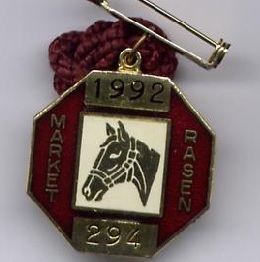 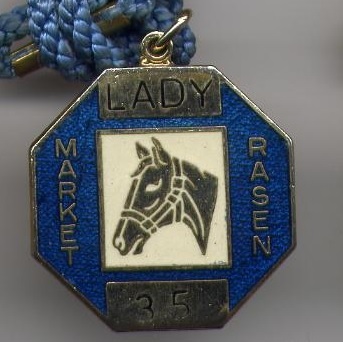 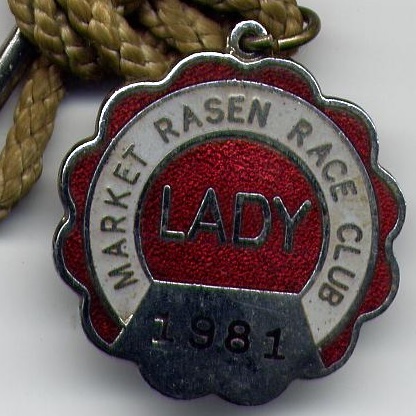 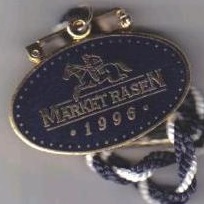 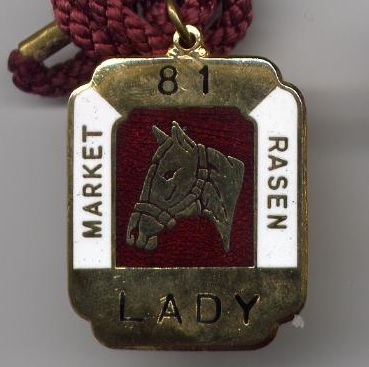 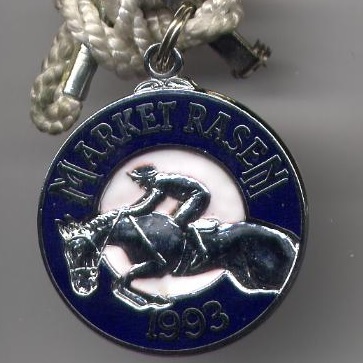 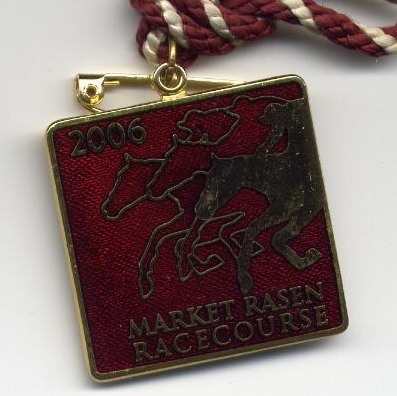 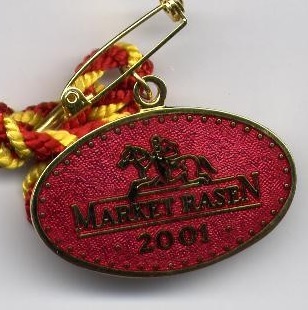 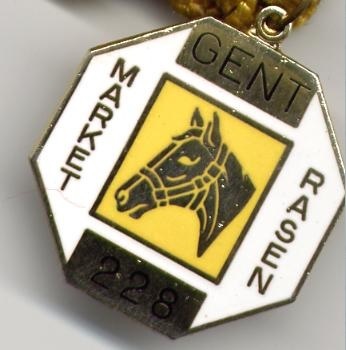 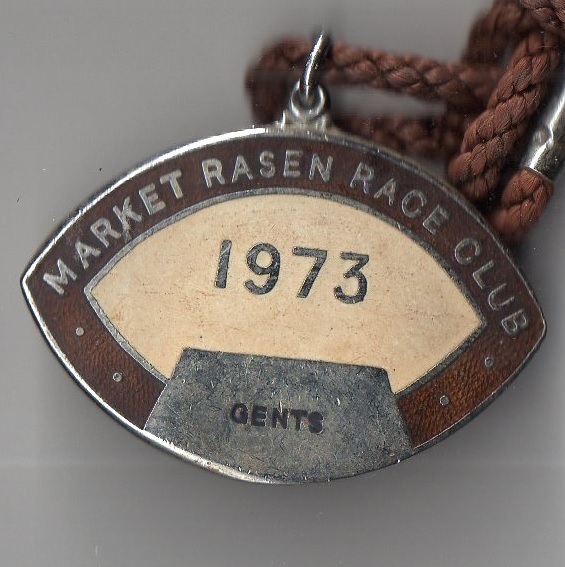 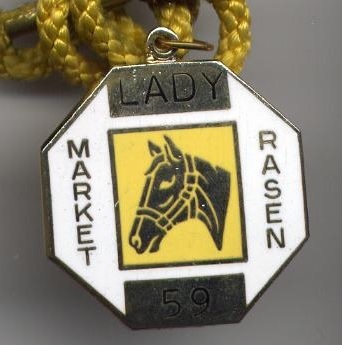 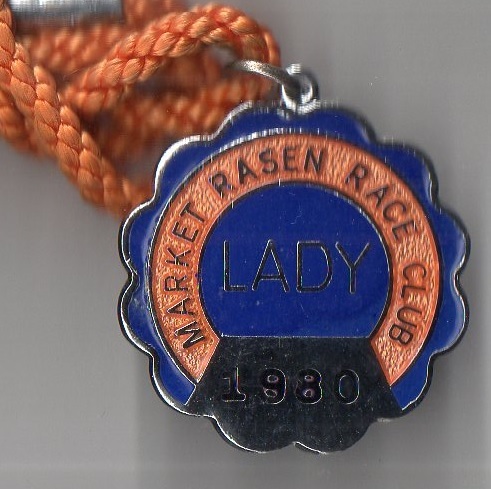 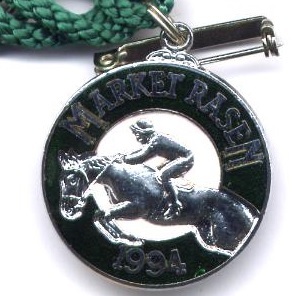 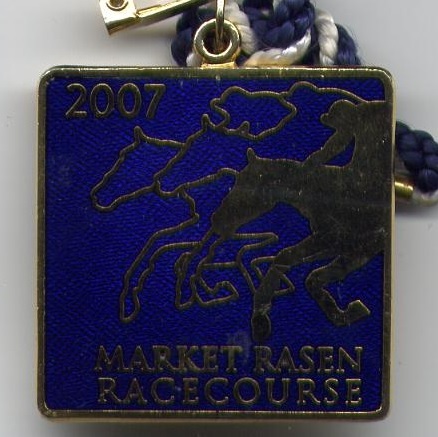 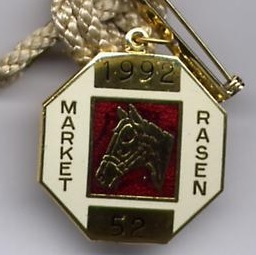 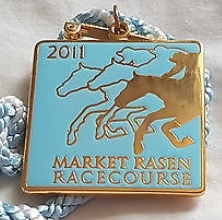 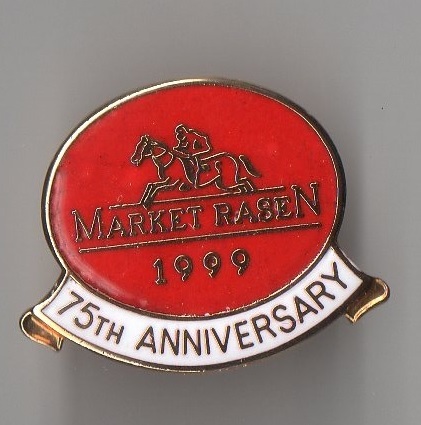 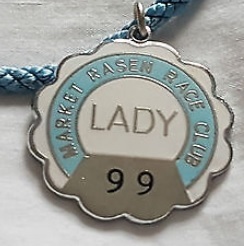 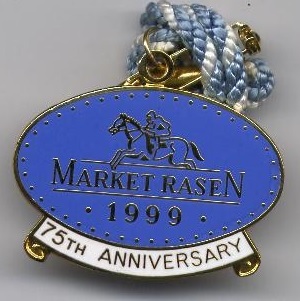 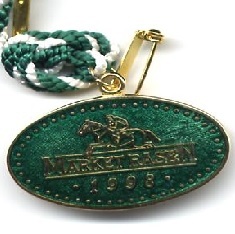 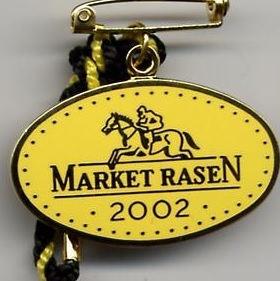 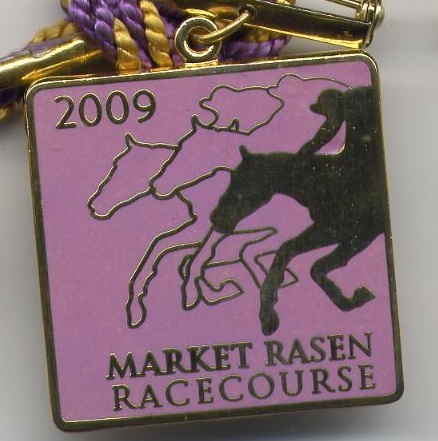 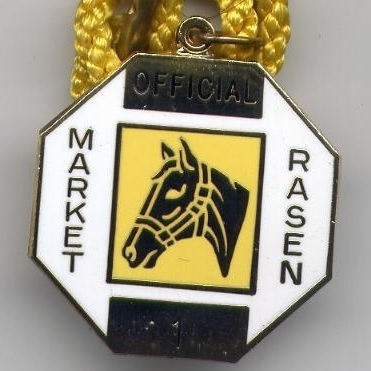 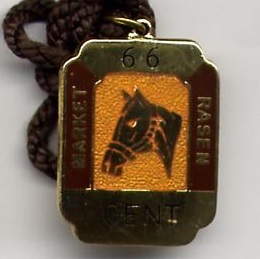 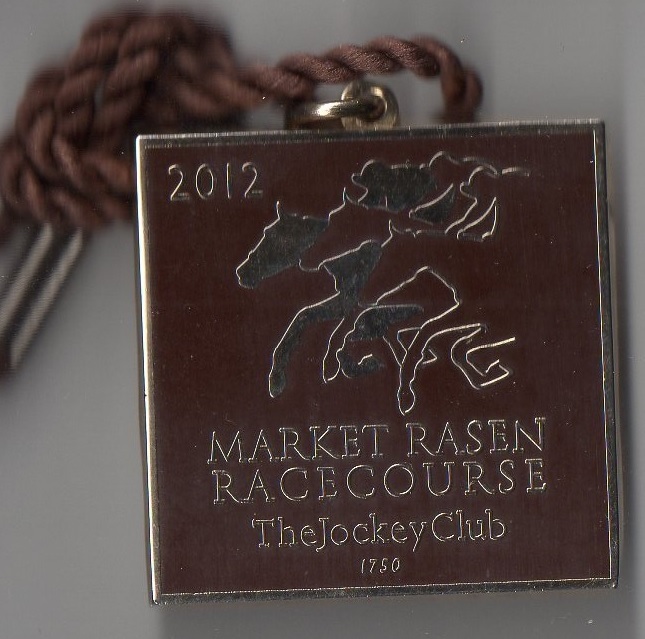 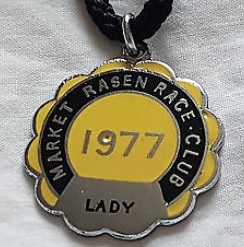 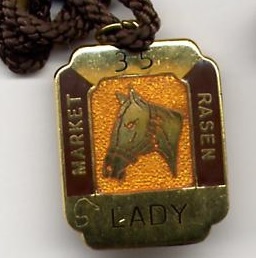 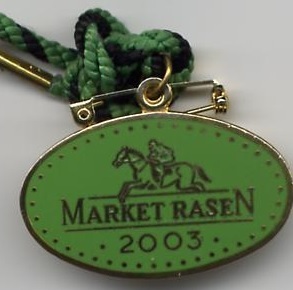 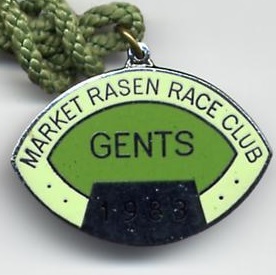 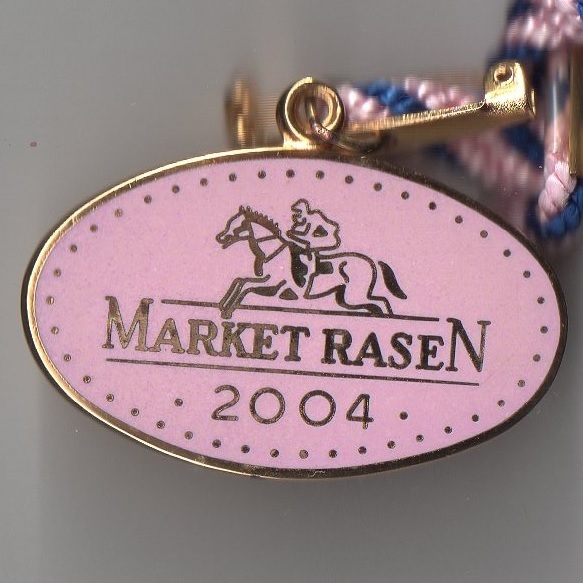 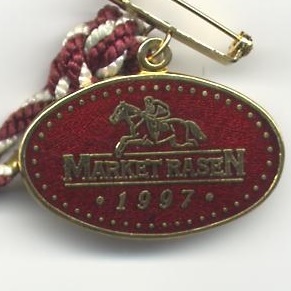 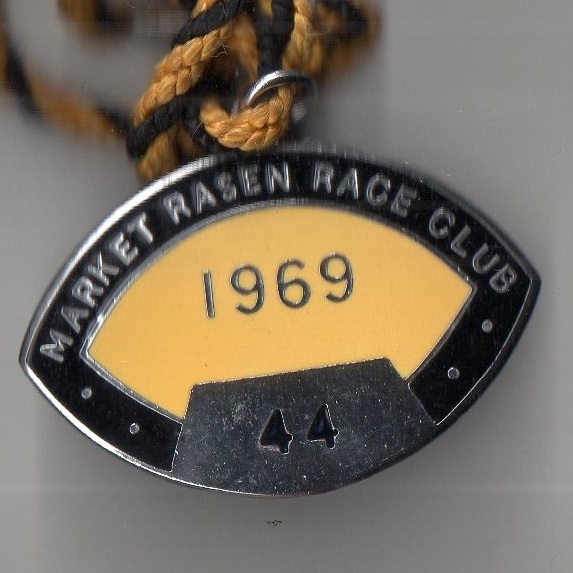 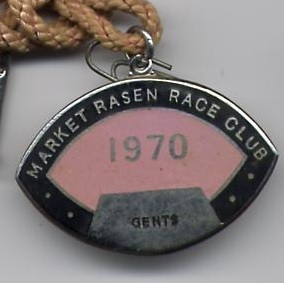 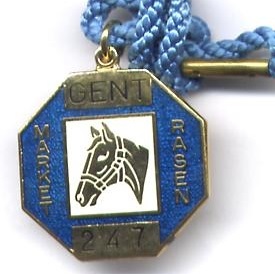 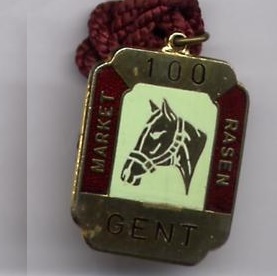 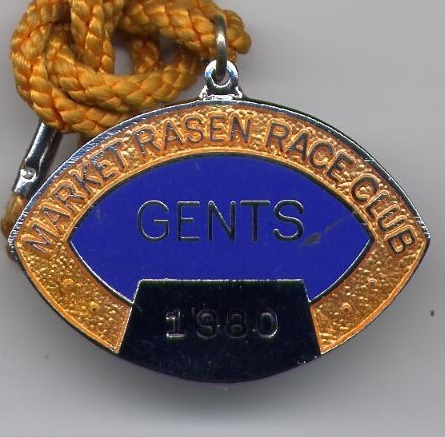 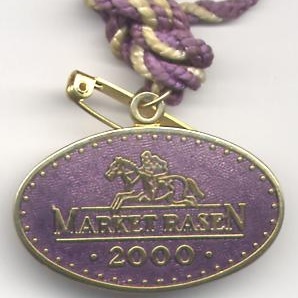 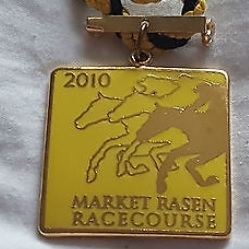 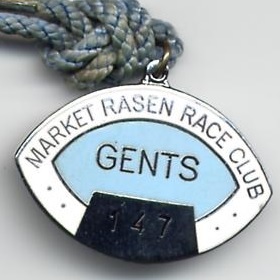 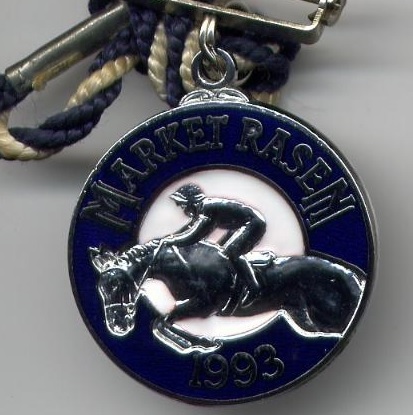 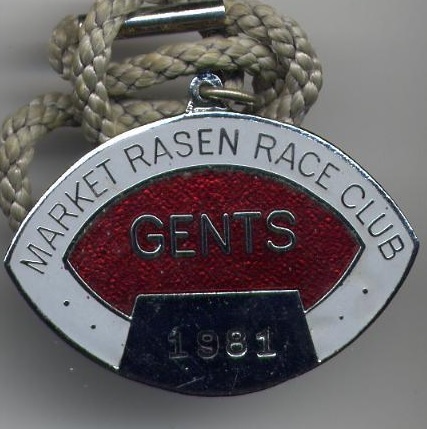 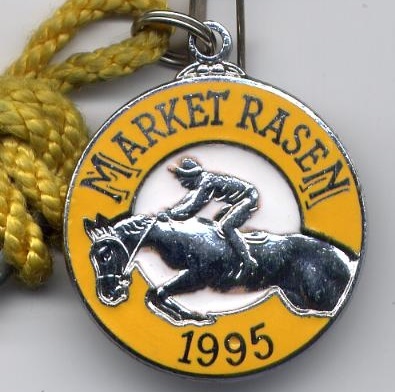 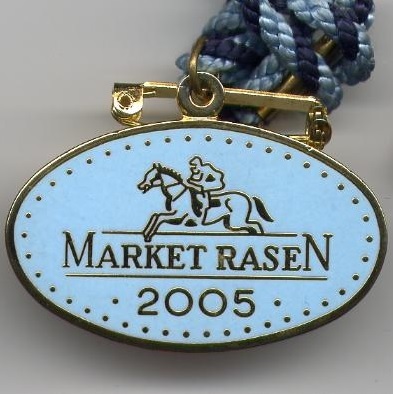 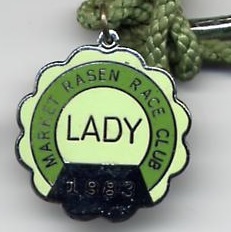 In the mid-1800s Market Rasen made use of as many as 5 different racecourses, the choice determined by which publican was host for that particular year. 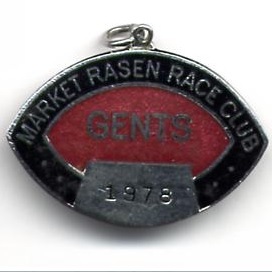 Courses were located in fields on Legsby Lane, Linwood Road, Mill Lane, Caistor Road and Willingham Road, and the main publicans organising the meetings were George Rowell and Thompson F Kerman. 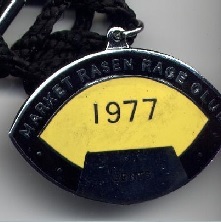 The meetings were local events organised by local farmers and publicans and supported by local people. 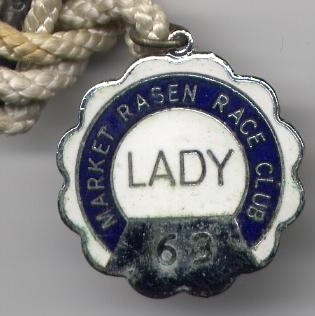 In 1848 there were over 70 villages within an 8 mile radius of the town, but prior to this date villagers attending the races either had to walk or use a carriage. 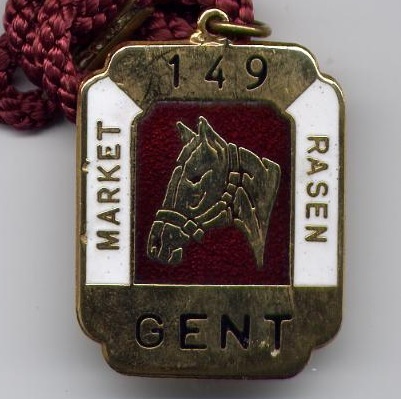 That all changed in 1848 when the Manchester, Sheffield and Lincolnshire Railway Company began serving the town. 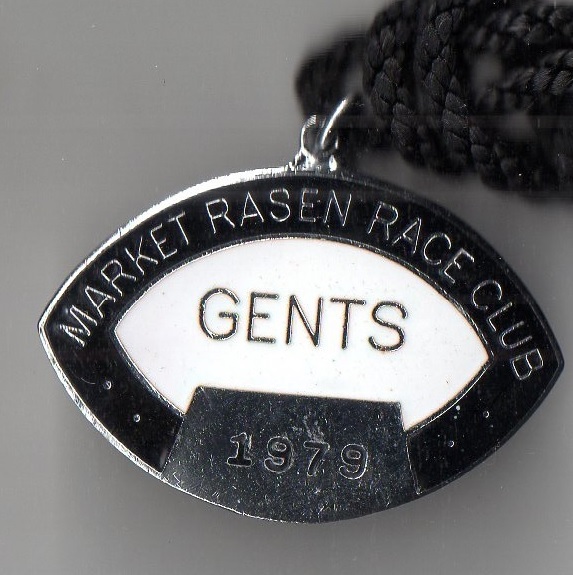 In the 1860s meetings were held on weekdays, often Mondays, and the entrance fee was kept low to ensure punters attended in their thousands. 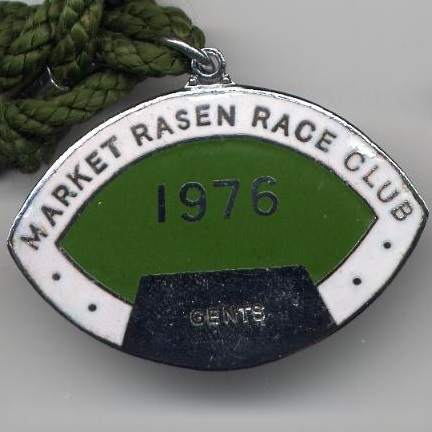 This began to change in the 1880s when fixture clashes with nearby cities led to less competitive racing, particularly in the Autumn months. 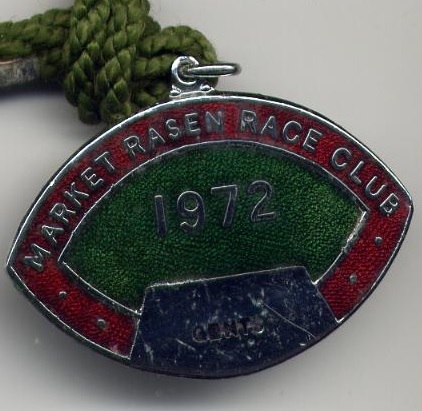 However, the town was prepared to change to ensure racing continued. 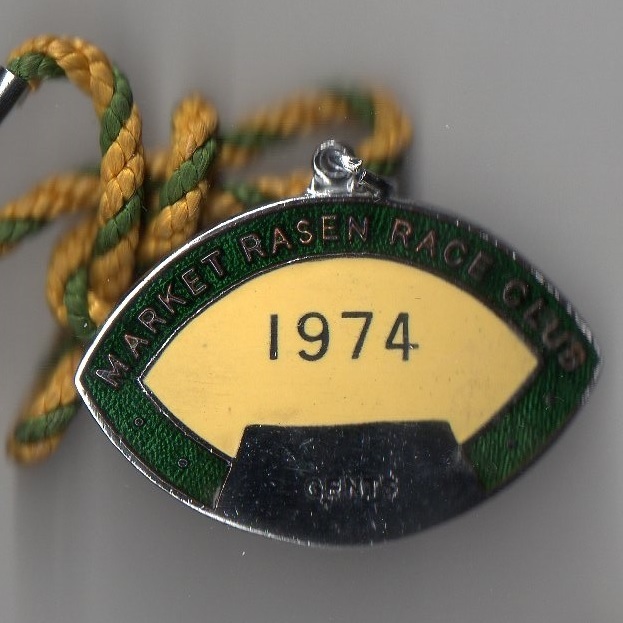 There were fewer Autumn meetings, an increased number of Spring meetings, fewer all Flat meetings and an increased number of Steeplechase and Hurdle races. 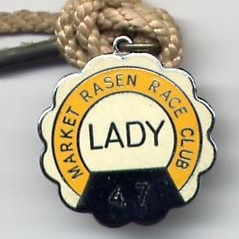 The recipe worked and today Market Rasen remains as popular as ever. 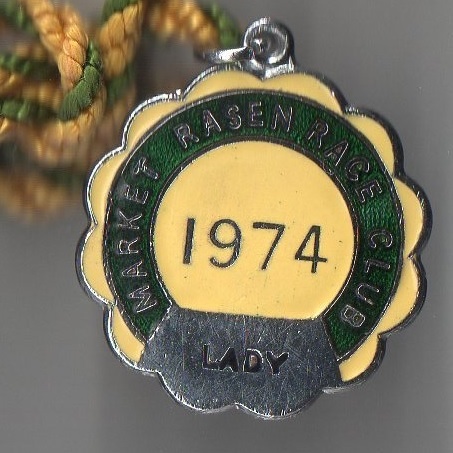 In July 1923 the Market Rasen Steeplechase Committee, under the Chairmanship of H.Abraham, decided to form the committee into a limited company. 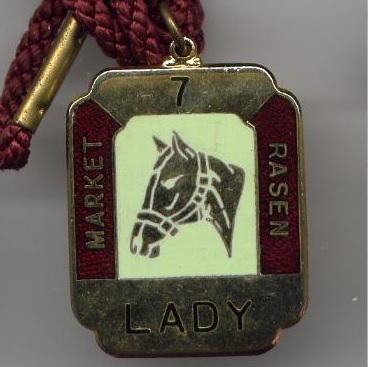 At the meeting Mr Wilfred Cartwright reported that, at a recent auction, he had purchased land conveniently situated between the Willingham and Legsby Roads for the purpose of holding the annual steeplechases. 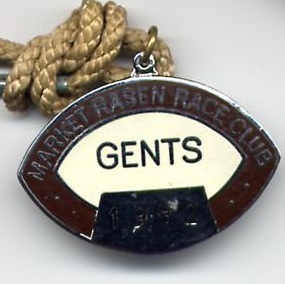 It was all-systems go to make the course ready for a meeting on Easter Monday 1924. 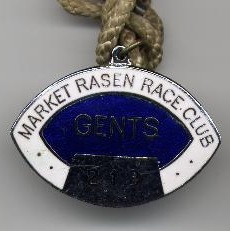 In April 1924 the current racecourse was used for the first time, holding its inaugural meeting on Monday 21st April 1924. 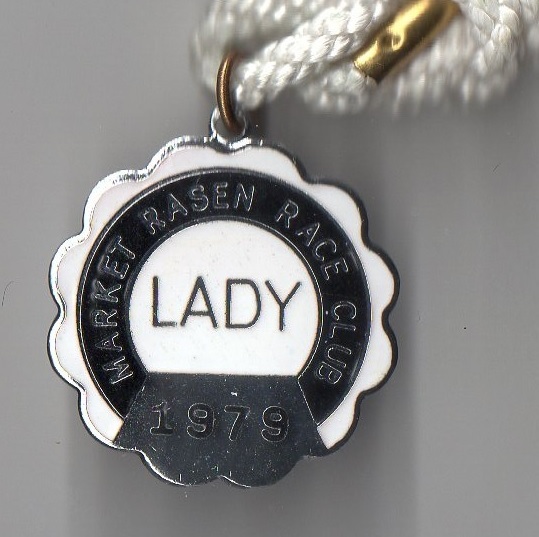 The first race, a lowly Selling Steeplechase, was won by Have A Care, owned by Mr J G Lyall and ridden by R.Lyall. 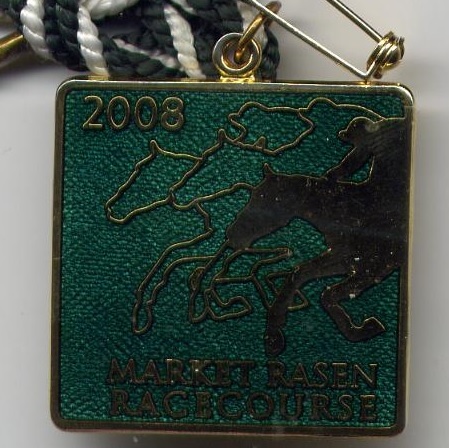 Today the course offers 22 days of racing using each day of the week, including Sunday and evening meetings.